A truly unique artist, Leddie’s sound is unmistakable. 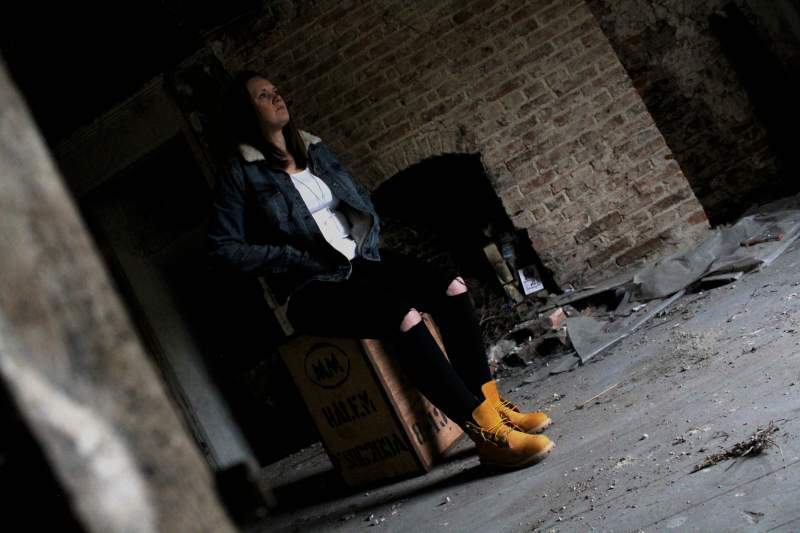 Addressing the challenges of being a female rapper from Teesside with headlong determination, and to critical acclaim, They Wanna Know is a classic example of Leddie MC’s trademark ballsy lyricism and assertive delivery. It’s a sharp-tongued mouthy marathon of a track, with a seam of dark humour and sarcasm. This musical self-portrait reflects on the preconceptions and judgments the MC has had to tackle from the prying public, friends and the media. Introspective without being egotistic, Leddie illustrates a journey of self-development, giving us a glimpse into her personal life and the critique she has to deal with. A hooky bassline carries the track on relentlessly, with rocky guitar riffs bring colour to the verses. Effortless rhymes fly with untiring energy; the writing is authentic, raw and devoid of clichés.